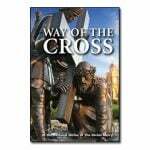 Cenacle Manual Three completes the guided study program through St. Faustina’s Diary. 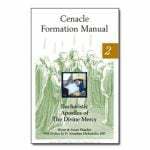 The Cenacle Formation Manuals guide prayer cenacles through the Diary of St. Faustina, integrating Sacred Scripture and the Catechism of the Catholic Church. The manuals will help those who would like to form or to be a part of a Cenacle to learn the mission and the formation process including the daily prayers and practices and the weekly cenacle formation schedule. 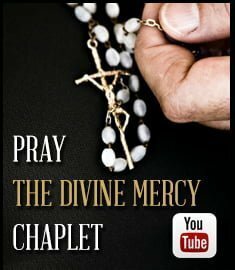 The Eucharistic Apostles of Divine Mercy (EADM) is an official lay outreach ministry of the Congregation of the Marians of the Immaculate Conception. 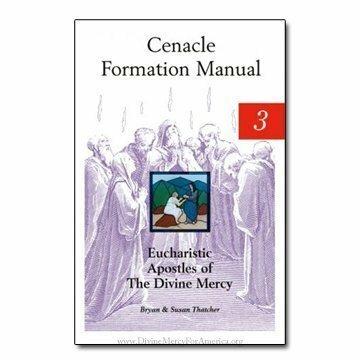 EADM offers resources for your prayer communities, ‘cenacles’, that spiritually enrich the members and helps them to grow in love for the Lord, the Church, and their neighbor. 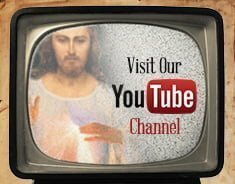 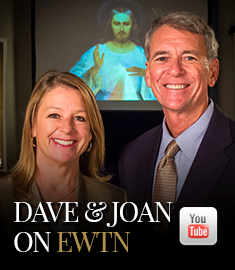 EADM programs, products, and services can help make Divine Mercy “a way of life” for you, your family and others.